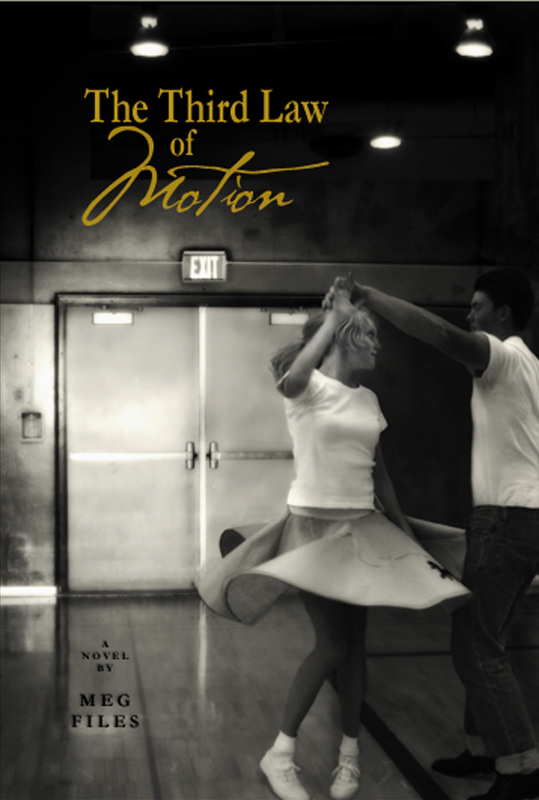 The Third Law of Motion ($20 – Click to Order, ISBN: 978-1-937536-15-2, Hardcover ISBN: 978-1-68114-169-5, LCCN: 2011945711, 6X9”, 190pp): Meg Files’ new novel is set in Michigan in the early 60s, when the worst thing a girl could do was get herself “in trouble,” when domestic violence remained hidden in silent basements. It tells the stories of Dulcie White, a bright, confused college girl distracted by sexual discoveries and the power of her boyfriend’s neediness, and track star Lonnie Saxbe, who is caught up in his own confusions and compulsions. The Third Law of Motion offers an intimate look at the subtleties and the complexities of the dynamics between a battered wife and a violent husband, where nothing is so simple as a fist punched through a wall. Meg Files is the author of Meridian 144, a novel; Home Is the Hunter and Other Stories; Write from Life, a book about using personal experience and taking risks in writing; The Love Hunter and Other Poems; and Galapagos Triptych. She edited Lasting: Poems on Aging. She directs the Pima Writers’ Workshop and teaches creative writing at Pima College in Tucson. So proud of my sister.